With social media enabling people to satisfy their proverbial itch to be cast in a good, humanitarian light - armchair activism isn’t exactly hard to find in the internet era. Not that there’s anything wrong with expressing your opinions online and vying for positive social change through the likes of Facebook- it does spreads awareness and opens dialogues, but it is also undeniably easy to take on the role of an activist from the safety of our homes and type out intellectually sound arguments in the comments section. So when we see young people backing their convictions with actions, it’s especially inspiring. Setting such examples are Anuja Jadhav and Chirag Aggarwal from Mumbai, who have taken the precarious step of quitting well-paying corporate jobs to help farmers sell wholesome, organic alternatives to many daily food products. 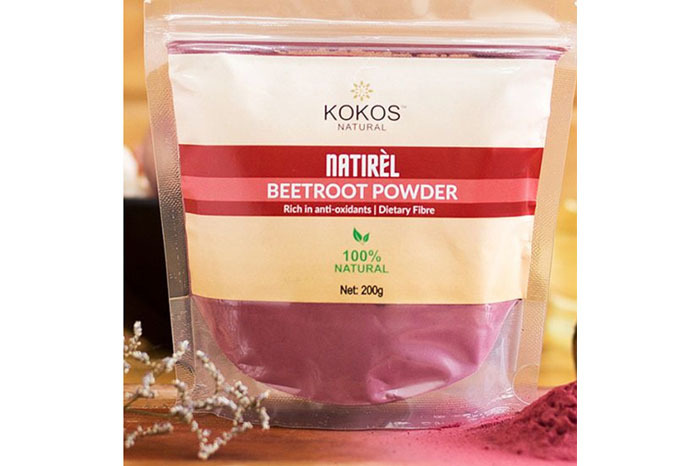 Jadhav and Aggarwal’s brainchild, Kokos Natural, is a brilliant initiative that aims to spread the word about a range of superfoods cultivated in India. When one says superfood, their minds may immediately conjure up images of kale or avocados, followed by an intense longing for abs. However, it’s a fact that young urban Indians would more often than not turn towards Western superfoods to help them along their health journeys. 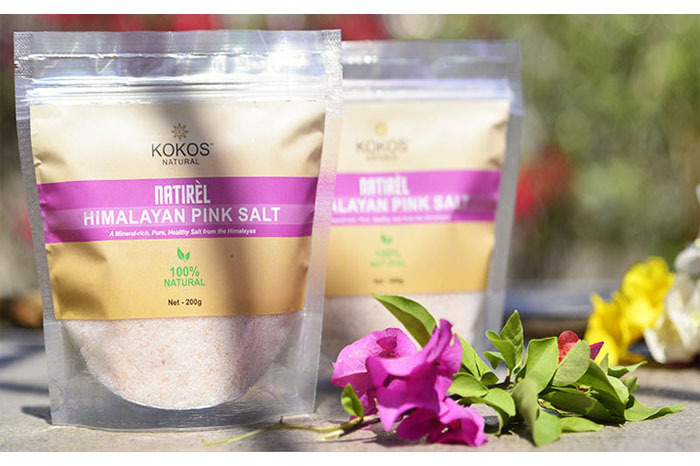 According to Kokos Natural, that means overlooking the vast wealth of organic Indian products that are proven to be exceptionally beneficial when incorporated into a regular diet. Surpassing the advantages of muesli or smoothie bowls, the Indian alternatives are more favourably suited to a regular Indian diet. More importantly, increasing their consumption directly impacts the livelihood of hundreds of farmers who are growing these foods across the nation.